Nollywood was been thrown into shock and mourning following the death of the talented actress. Uduak Akrah passed away a few days ago following injuries sustained after falling a bathroom about two years ago. For those familiar with Uduak, she was a talented actress who will be deeply missed not just by the entertainment industry but by friends and family. She wasn’t just a pretty woman but had a very infectious smile which was her signature look. 1. Uduak Akrah state of origin and education: Until her death, Uduak Akrah who has been in the entertainment business for over two decades hails from Akwa Ibom state in south-south Nigeria. She received a Diploma in Theatre Arts from Lagos State University, Ojo, Lagos State and a Bachelor of Arts in Creative Arts from the University of Lagos. 2. She was an actress and singer: Uduak Akrah might have been known by many mainly for her acting prowess but it would b nice for many to know that she actually sings. 3. Her youtube channel and event planning business: If you follow Uduak Akrah on her Instagram page, you will have a would notice she had a youtube channel which she used to propagate her show. Uduak in her youtube videos talked about social issues in a hilarious way. Until her death, she also ran an event planning business in Abuja. 4. Uduak the philanthropist: Uduak Akrah was a philanthropist until her death. Even though she didn’t make a big fuze about it, her philanthropic gestures can be spotted on her social media page. She was a frequent visitor to orphanage homes where she spent time with kids and gave out a lot of gifts to them. 5. 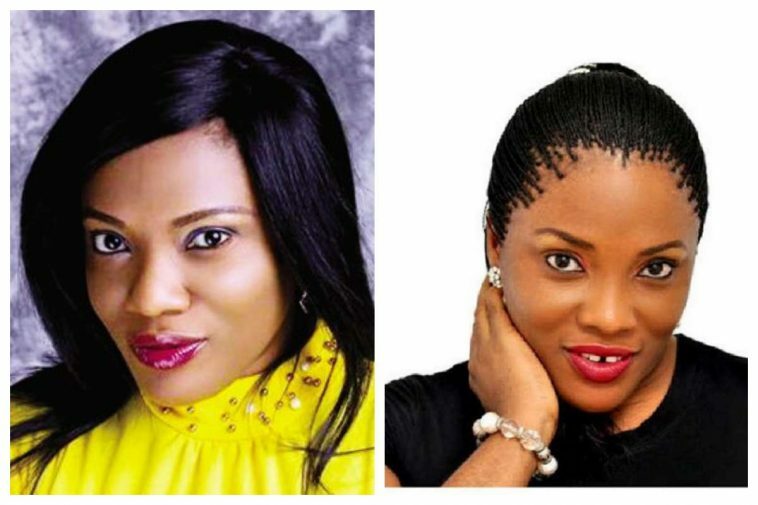 How the actress died: Uduak Akrah passed away on Saturday, August 25th, 2018 after suffering from injuries sustained from slipping a bathroom two years ago. She was transferred to the University of Lagos Teaching Hospital from Abuja where she passed on. Uduak Akrah will be missed by all. May her gentle soul rest in perfect peace.